Pictured, Demar Turruellas and Eveline Gainza. Police bookings, Miami-Dade Police. 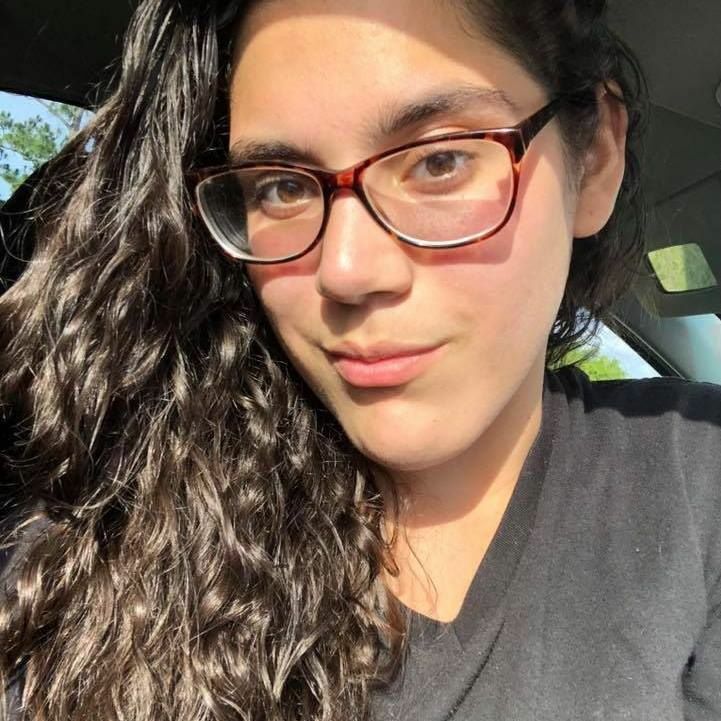 Florida teen girl, Eveline Gainza and her boyfriend, Demar Turruellas charged with the murder of her dad after disapproving of them dating. A Florida teen girl has confessed to helping her boyfriend cover up the murder of her father, who didn’t approve of them dating. 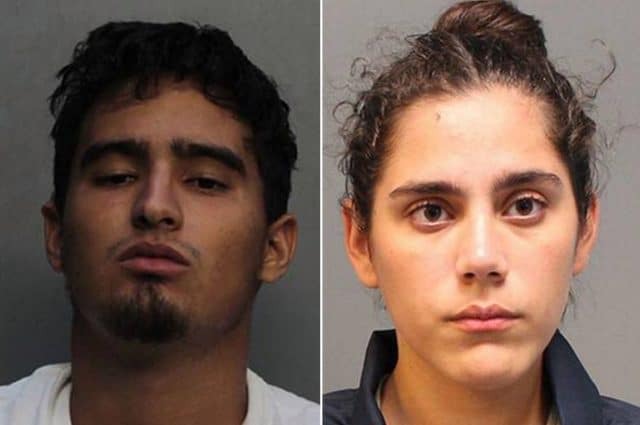 Eveline Veronica Gainza, 17, and boyfriend Demar Turruellas, 18, are accused in the shooting death of 63-year-old Evelio Gainza at a Doral home, WPLG reported. Miami Dade Police said the teen daughter snuck out Sept. 24 in her dad’s Mercedes to pick up Turruellas and brought him back to the residence. Upon arriving at the home, the boyfriend allegedly went upstairs, pulled out a gun and fatally shot his girlfriend’s father in the back. The teen couple then dragged the father to the master bathroom, draping his slain body with towels and blankets, according to police. Using bleach, the daughter allegedly scrubbed the bloody scene before driving with her boyfriend to trash the shell casings according to police reports. Investigators said the daughter later told someone who inquired about her dad’s whereabouts that he took a trip to Cuba. The father’s body wasn’t discovered until three days later when a relative asked authorities to conduct a welfare check. 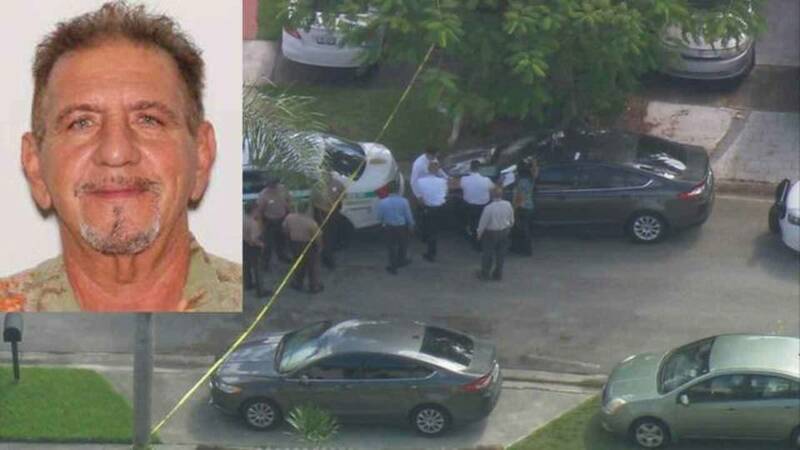 Evelio Gainza, 63, was found dead Sept. 27 in his southwest Miami-Dade County home. The couple according to Avilla had just moved back to Miami-Dade County from the West Coast of Florida and were living with Avila. 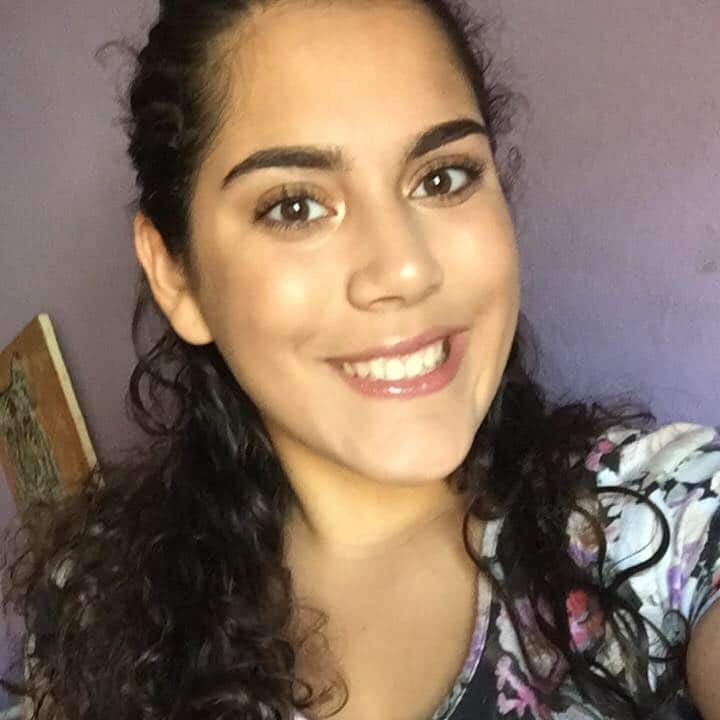 Avila said her daughter had been studying to become a licensed practical nurse, but everything changed about a year ago when she met Turruellas. Police arrested both Turruellas and Gainza’s daughter, who each allegedly confessed to their roles in the crime. Gainza’s daughter was charged with accessory after the fact and tampering with physical evidence. Her boyfriend faces numerous offenses including second degree murder. The 18 year old has been denied bond. Pictured, Eveline Gainza. Image via Facebook.